Ofcom says it is ‘minded to approve’ a request by Global Radio to change the ‘approved areas’ under the updated localness guidelines. 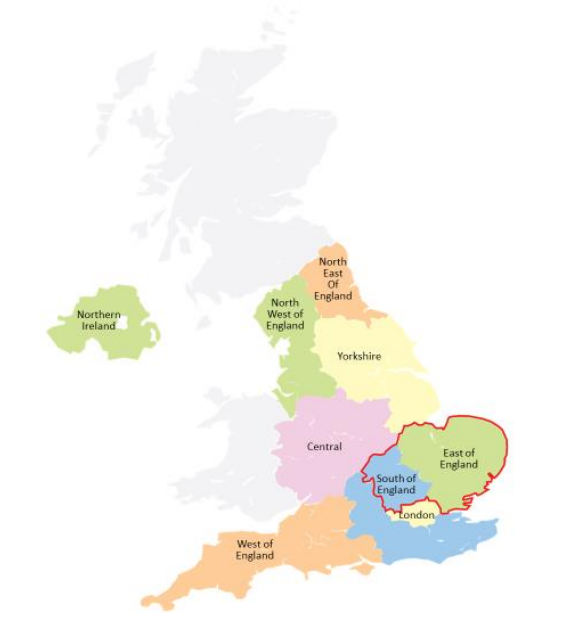 The biggest radio group wants to change the South of England, East of England and West of England areas to ‘Meridian’, ‘Anglia’ and ‘South West and West Country’ areas. Changes announced last year mean larger approved areas for which minimum ‘local hours’ requirements apply. RadioToday reported in November that Global had asked for changes to create a better fit around its licensed stations. It would see areas such as Bournemouth and Southampton moved from the West to the South of England, and stations covering Luton, Bedford, Milton Keynes and Northampton (Heart Four Counties) moved from the South to the East area. The licensed area for Gloucester & Cheltenham would move from the Midlands area to ‘South West and West Country’. The regulator is running a consultation on its website, which will close on 11th February 2019. Here are the licences owned by Global in the South/West/East of England and how they would fit into the group’s proposed areas. For each of the three areas, Global would be required to provide one three-hour daily show from within the approved area. The previously announced areas created some issues for Global – particularly in areas like the south coast. Global has Capital in Brighton and Capital in Southampton – but under the Ofcom areas revealed last year both would have been required to have a ‘local’ show. The proposed change means the two stations can share a three-hour daily programme to meet the requirements. This consultation is open for the next four weeks – once it closes, Ofcom could make a quick decision and Global could begin plans to increase networking from as early as March or April. It’s likely Capital will be the first brand to roll-out a national breakfast show across England, with one daily opt-out show from the network for the Midlands (Capital Birmingham and Capital East Midlands), North West (Capital Manchester, Capital Liverpool and Capital Lancashire aka 2BR) and Meridian (Capital South Coast and Capital Brighton). The Capital North East and Capital Yorkshire services won’t be required to have a locally-produced show as they are regional licences – but could still have one instead of relaying programmes from Leicester Square. 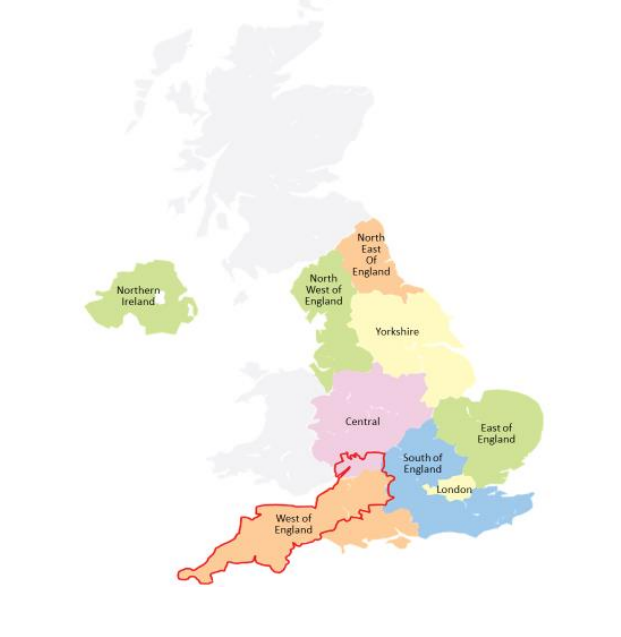 Capital Scotland, Capital South Wales, Capital North West and Wales and Capital Cymru have different localness requirements as they’re in different nations – and Scotland and South Wales obviously are owned by Communicorp UK. It appears these proposals would only affect the licensed stations shown above – so approved areas wouldn’t change for other stations or groups. 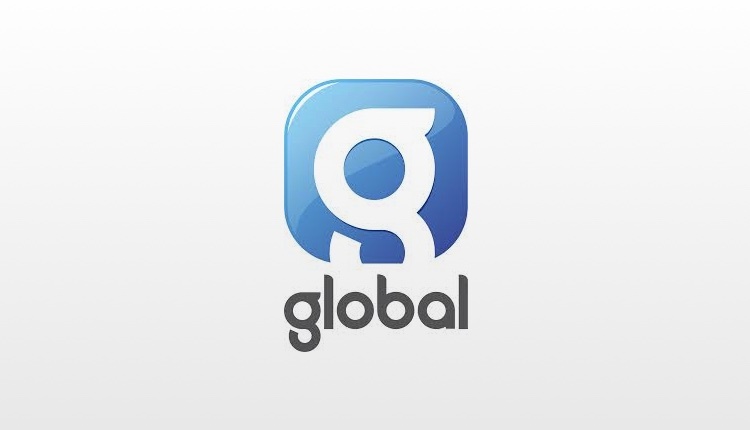 Global is pushing the boundaries with Ofcom, quite literally, but with the wording of Ofcom’s reply to the request it looks like Global will get it approved in time for the start of more networking within the next few months. These areas either OFCOM shaped or Global shaped are huge. 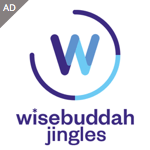 As Ads will continue to be more “localised” on each frequency I don’t see that they can be “local” in tone or content to the vast areas they serve. It feels like a stepping stone to what we all know is the eventual end game. OFCOM, The Industry should come clean and just make the changes – It’s death by 1000 cuts to people in the industry working at these outposts. The fighting and arguing is done but it is a shame that we will have national stations rather than a strong national brand delivered through a local backbone. But with stations like Virgin on DAB they eyes of Bauer / Global et all or on cost and brand. I had hoped we might retain some measure of “local” but I think it is diminishing. Ofcom has shown so many times it doesn’t listen to what the listeners want. One may agree that more people are switching to national brands but that’s because the local choice is being stripped away. Global gets what Global wants. To say the capital here in South Wales & also in Scotland is licensed by Communicorp is bull… Global could change the Capitals around Wales to be completely networked. I do expect that to come though. But I don’t listen to any Global service anymore, I’ve lost any care I had. Ofcom and Global have to offer what listeners want otherwise neither would survive the business market. Because they do survive means they are doing the right thing. 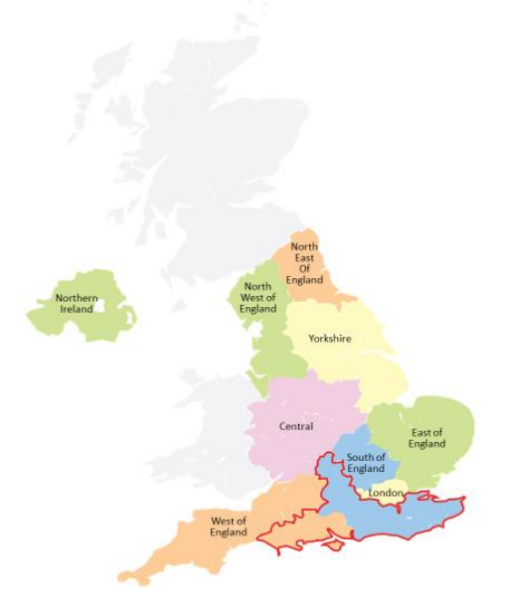 The areas ARE too big but at least this Global suggestion to change the regions to tie-in with ITV areas at least makes more sense than the Ofcom map which is crazy in my opinion. Jobs cut, money saved = a win for Global, clearly! There are so many stations nowadays, they have no make cutbacks. Not really a win but a Fact. Interesting – in the south/Meridian area, they seem to have forgotten they own Heart West Kent (Canterbury). Not on their list. Hardly think that they will run separately from East Kent. Did they mess up? Maidstone and Medway are the West transmitter, Canterbury, Ashford, Thanet, Dover and Folkestone are covered by the East transmitter and it’s relays – it’s not been missed. I don’t agree with either but Global’s proposal at least makes sense – particularly when it comes to the South of England. Never thought I would ever agree with Global on anything. The tail wagging the dog continues uncontested. Will Ofcom ever grow a pair about anything other than a four letter work being used on a community radio station! They are keen to avoid a repeat of ten years ago, when some licences were handed back after they were refused permission to co-locate studios. I would prefer a station to come from 50 miles away than have no station at all. Good point. Too many global haters. I don’t see why. Of course Global’s listening figures keep increasing along with Bauer and Celador because there is nothing bloody left. No choice. No new music be that new releases or older material that you have never heard before. No DJs with any knowledge or love of music just puppets being told to play the same thousand songs day after bloody day. Yeah too right I wish at least a few stations sounded the way they did when I was younger. How the hell can anybody out there think commercial radio output sounds better now than in the days of Roger Scott Kenny Everett Peter Young Nicky Horne to name just four from Capital Radio’s best days. I don’t object to stations like Heart , Smooth, Magic but I do object to there being no other commercial radio choice to them. If they are as bloody fantastic as you all think they are and indeed they think they are why are they so afraid to have any competition against them??????????? Thanks for helping make the music industry in this country as stagnant as your playlists! Yes there is a lot more choice Nick and I have come across some great stations but all on the internet not on any FM/DAB frequency as Global and the rest have with the assistance of no guts Ofcom taken them all to pump out what was once just a couple of London stations of theirs all over the UK! So, how can we access them in our car if we don’t have internet? Agree with you Neal GOLD is the prime Global station playing the same playlist most of the time very rarely do you hear anything different only good thing about that station is they have two very good presenters. Where I am sitting south of the M25, I can hear 122 services on DAB alone. Coming from national, London, Kent and Sussex muxes. Plus some stations on FM only. And unfortunately I bet the majority of those will be Heart Capital Magic Smooth or The Breeze from different regions all with the same output for most of the time except for local commercials. My DAB tuner at home likewise can pick up stations topping the 100 mark but no way are they all different services just as I say Heart London Heart Kent Heart 3 Counties Heart 4 Counties! Shall I go on? It’s really annoying how radio has changed from being nearly all new releases, to nearly all old records. That’s what I miss. It was of it’s time Neal and wouldn’t work now. Well done global for leading the way again. Leaves the rest of industry in 1995.
haven’t Global taken over OFCON yet? No they can’t do that. The final death knell of ‘local’ radio. Thanks God for all the community radio stations struggling valiantly on, bringing varied content with no national playlist to listeners. Radio is truly alive and better than ever. More professional, more choice and adapted to people’s lifestyles. People comment and get local information from social media nowadays not radio. Move with the times. Community radio will struggle. …with trainees and volunteers on the air…who think they have experience but don’t…sounding awful, embarrassing and teeth-clenching. Yes – thank God indeed! Global’s strategies are so predictable just like their output. Haven’t Global taking over OFCOM yet? OFCOM should grab some balls and start standing up for those who want local radio; or simply come clean and just allow Global to buy every radio station in the country. Local radio has changed. Local content is available from social media nowadays not radio. Radio has moved. Well done ofcom. You are certainly earning your PR fee from Global today. Sorry ….What does this statement mean….? OFCOM is ‘minded’ to change the areas…..
One word from the big Corporates and OFCOM jumps to attention! Global’s proposed areas make a lot more sense than the Ofcom areas. Since when has Portsmouth been in the West of England? Next week, Wales, The North & Scottish regions unveiled…..as Grampian, Border, Tyne Tees & Harleich!!! Bauer say they are happy to keep all of their FM daytime output coming from Scotland if they are allowed to co-locate the stations in Glasgow. If they have to retain studios in Inverness, Aberdeen & Dundee there could be networking with Hits Radio Manchester to reduce costs.